Did you know that Gallatin Heights allows Accessory Dwelling Units? These handy little buildings offer a ton of flexibility for storage or a little extra income! 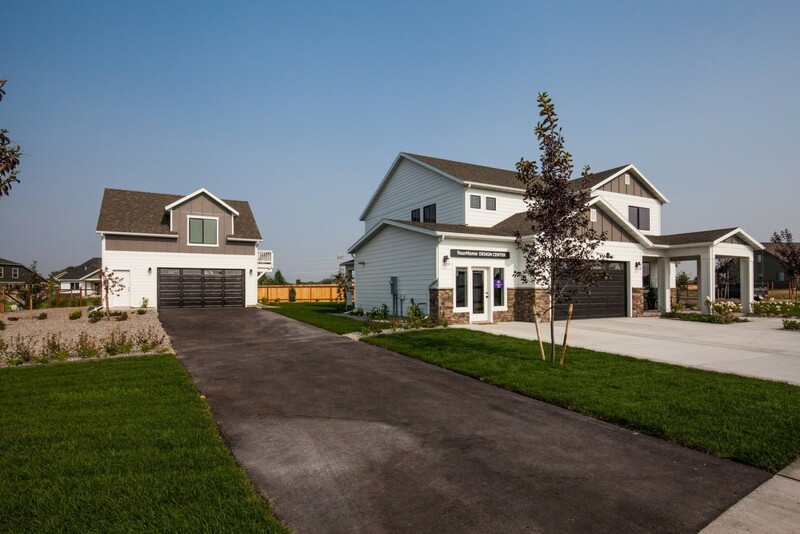 Sunrise Homes of Montana offers two versions, a single story and two story! But wait, what is an ADU? 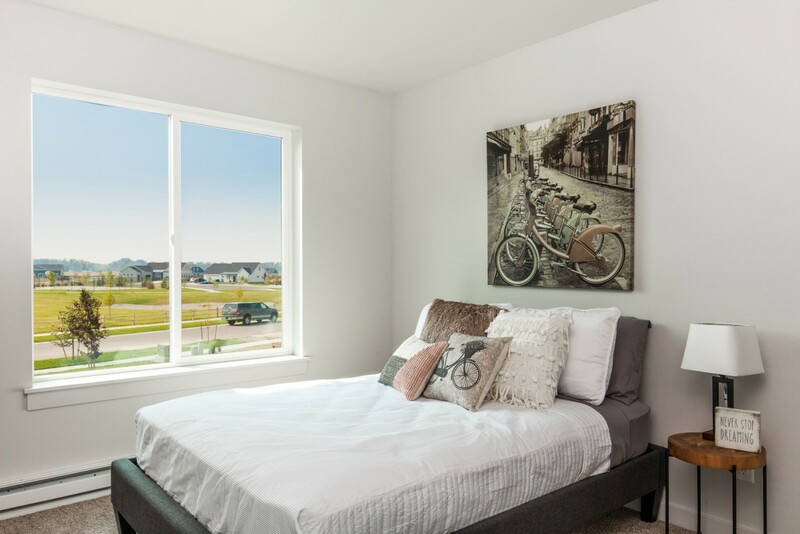 Well for Sunrise Homes, this is a detached two car garage with an additional optional living space. For the single story the living space is in the back of the garage, still leaving room for a truck and boat but also having a great one bedroom apartment in it as well. For the two story, the living space is upstairs and takes advantage of the views around the area. This two story version includes options for a balcony out the dining room for the perfect place for a cup of morning coffee. Sunrise offers three different ways to complete your ADU with unfinished, base finishes and upgraded finishes. Both of our ADUs have the option of being built unfinished. What that means is you are receiving just a shell with no insulation, drywall, plumbing and minimal electrical. 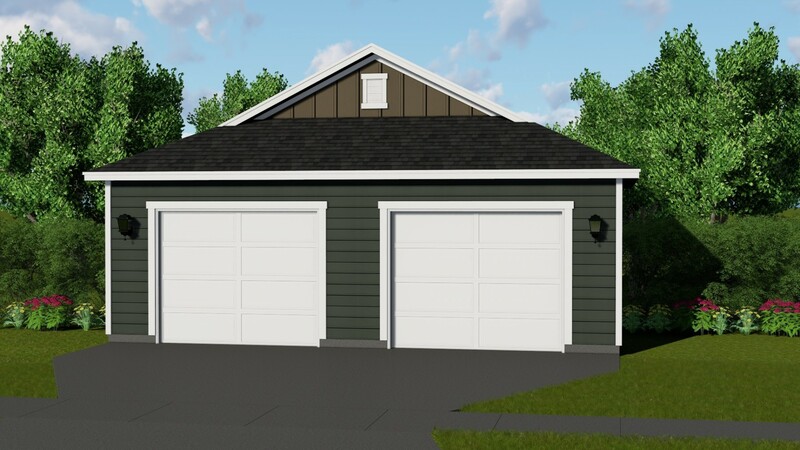 This is a great option if your family wants to use the ADU as a garage or shop only or if you would like to finish it out yourself. For our two story there is a water line to the ADU but no lines through the building. For our single story, because it is on slab, we don't bring the waterline out to the ADU at all unless it is finished. This saves you a bit of money if you are not planning on finishing it out ever. If you are then we have to finish it for you to ensure water lines and waste lines are placed in the building. Sunrise does offer options with all the finish packages to add additional electrical options to the ADU as well as options to ensure your exterior matches the main house. Additionally, Sunrise provides a dirt and gravel driveway with a concrete approach to all our ADUs with the options for asphalt (depending on setbacks) and a 20' x 20' concrete pad in front of the garage. If you want to rent our your ADU or have friends and family stay in it Sunrise offers two options for finishes. First are our base finishes, like our base homes these come with Sunrise Standard products. This is a perfect option for rentals as this offers the best value well still finishing it out to be a great income space. Base finishes include a black or white electric range, microwave, and dishwasher, laminate counter tops with drop in white oval sinks and chrome hardware. The floors are our base level LVT (Luxury Vinyl Tile) for the entry, kitchen/nook and bathrooms with carpet for the bedroom and living room. There is some room for customization with our options both in color and additional options. Extra options include lighting and ceiling fan upgrades and window and garage door upgrades. Electrical is also broken out into additional upgrades to allow you to customize your garage space and your finished apartment space. With the addition of our single story and the popularity of multi generational families we wanted to offer an upgraded package as well for our ADU. 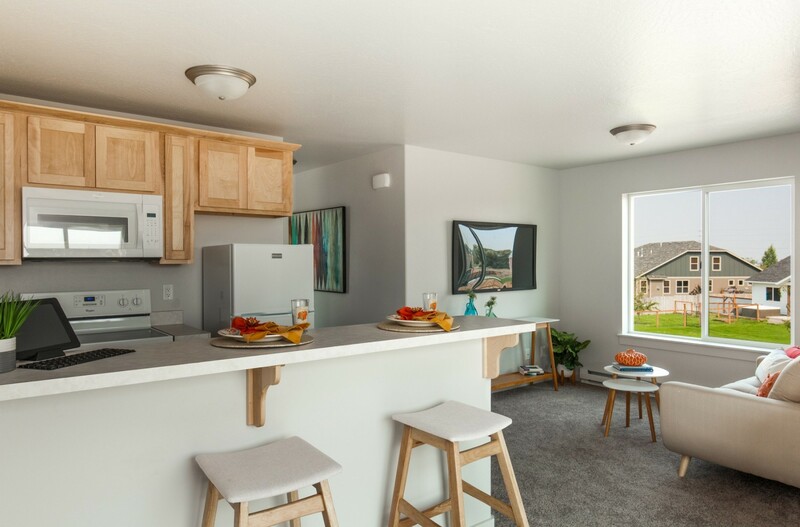 This is an amazing option if your planning on having friends or family stay in the ADU or you just want to get a little extra rental income flowing in. 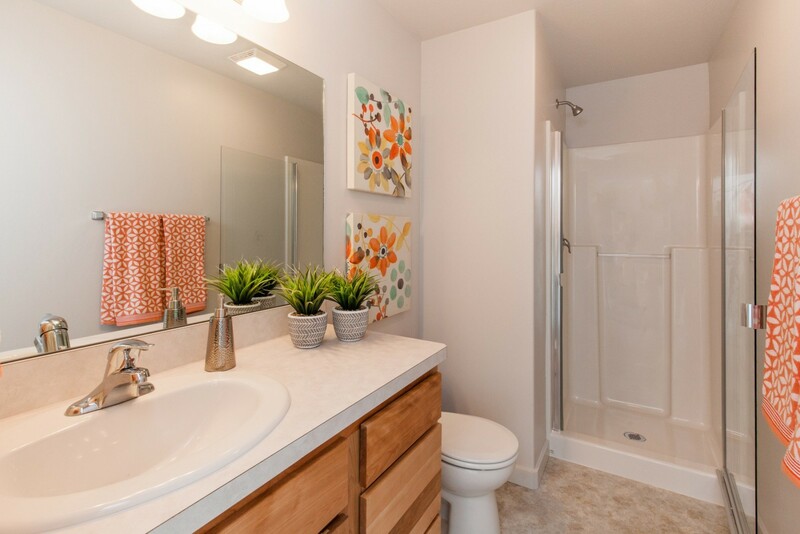 This option includes many of our upgrade options for our homes included in the price. Including stainless steel electrical appliances, laminate flooring in the kitchen living and dining areas (needs to be floating so sadly no hardwoods allowed) and granite countertops with level 4 cabinets and an upgraded backslash. There are many more options that we have included in this option to ensure that your guests or family members are comfortable in their space. Are you ready to check out the Sunrise Homes Design Center and learn more about building your dream home?